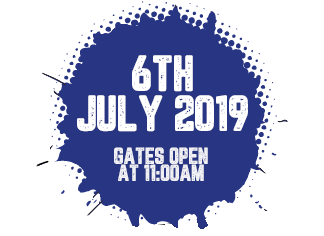 Conisbrough Music Festival Saturday 6th July 2019 can you wait? Doncaster’s number one music festival is back and ready for another blisteringly paced and entertaining day of music for all ages. 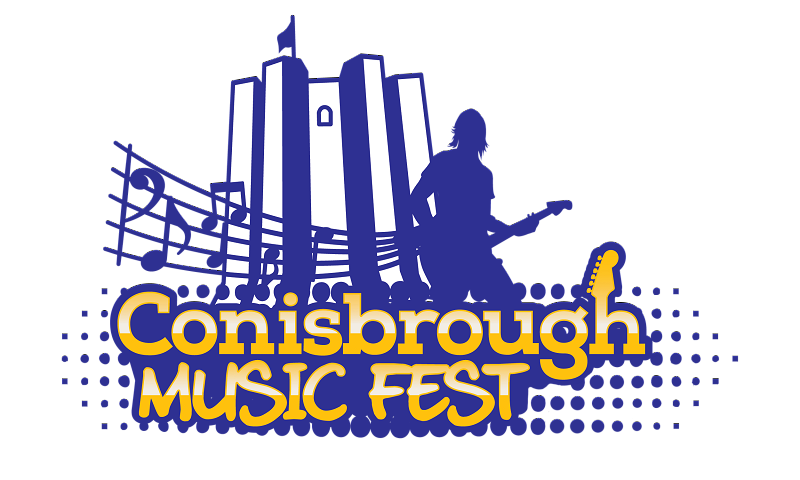 The Conisbrough Music Festival is a two time award winning music festival and will be back bigger and better than ever before for our fifth festival on Saturday 6th July 2019. Team CMF are currently at play planning #CMF2019 check back soon! Tier 1 tickets are now on sale, buy online or from Mr Keys located in Waites car park Conisbrough. Under 10’s are free BUT must be accompanied by an adult. Why should you be a sponsor of the Conisbrough Music Festival? Well firstly you’ll get direct access to over 5,000 individuals giving you a prime opportunity to showcase your brand and services throughout the day. Secondly, you’ll be supporting and enhancing many other local community initiatives that the Music Festival support each and every year, and most importantly you will be contributing to our volunteer led Music Festival to help us make it bigger and better in future years. As well as entertaining the masses, we aim to put money directly back into the community. Here is what we’ve done since our first ever festival! If your question is not answered here, use the contact form to get in touch. Cash machines are located in the Village Centre which is a two-minute walk, so no need to carry loads of money! You are free to leave the festival site and return at any time. No camping is allowed on site at any time. The nearest camping is located at Thrybergh Country Park which is two miles from Conisbrough. Children under the age of 10 have free entry to the festival. Children under 16 should be accompanied by an adult and supervised throughout. All under 10’s will be wrist-banded and a contact number for their guardian/parent will be written on in case they get lost. Children’s sun shade tents are allowed. They must be no higher than 1.2m and we’d ask that people consider where they are sitting if erecting one. We reserve the right to ask you to move if you’re obscuring anyone’s view of the stage. 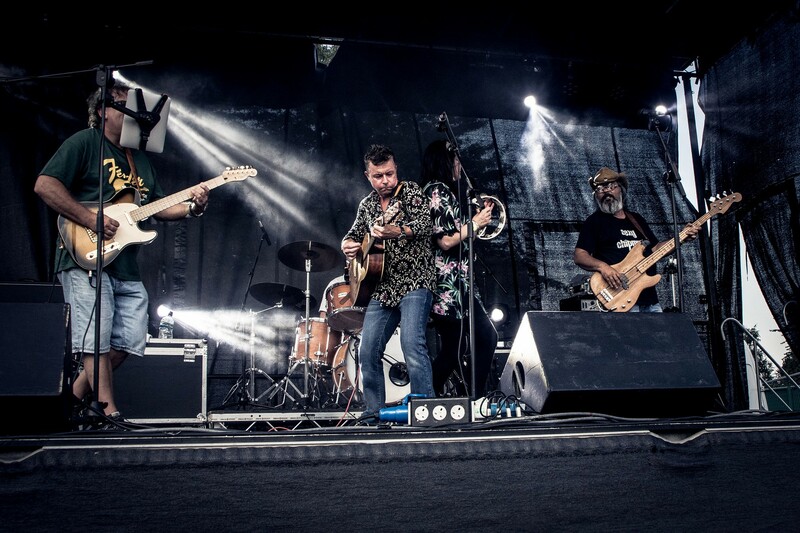 Conisbrough Music Fest aims to provide access to all entertainment on site. Events within the Ivanhoe Centre building have disability access. It should be noted that the main concert areas are located on a green field site – we will always endeavour to provide assistance where necessary. Parking spaces for blue badge holders are available in the Stone Castle Doctors Surgery car park which is across the road from the main festival site. The Ivanhoe Centre has disability friendly toilets. • They must be kept on leads at all times. • Owners must clear up after them. • If your dog is liable to bark or is nervous around children, crowds or loud noise, please do not bring them to the festival for the sake of other festival goers and the animals themselves. • Assistance Dogs are permitted in all festival areas. • They must not be left in cars – this is for their own health and well-being. If this happens, the festival may take action if there are concerns about the welfare of an animal. 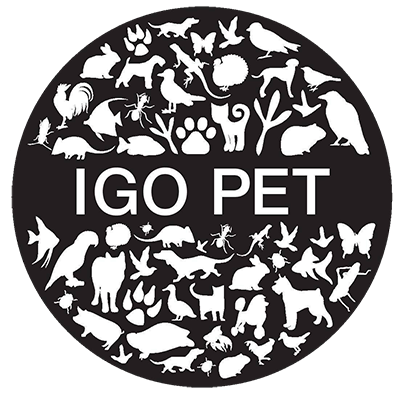 • The festival management reserves the right to insist on the removal of a dog from the festival site if there are concerns regarding its behaviour. The festival does not in any way tolerate the taking of or trading of non-prescribed drugs on its site. First Aid and Security will be on hand throughout the day and attending staff will be visible. We kindly ask that you do not bring your own food and drink – there is a great range of food and drink outlets available so please support our excellent suppliers. If you have special dietary needs please contact us before the event so we can make arrangements for you to bring food onto site. No glass to be brought onto or used on the festival site. No personal gazebo’s, tents or marquees will be allowed on site this year. Due to the expected increase in attendance figures we cannot accommodate them as the space will be needed. Anyone losing or finding lost property should report this to the Event Control Centre. The Festival site will officially open to the public on Saturday 7th July 11.00am and close at 10.00pm the same day. Free parking is available in the Stone Castle Doctor Surgery car park – across the road from the main site. There are also free car parks in the village centre, which is a two-minute walk from the site. Please consider local residents when street parking, the adjacent roads to the festival site will be coned off and no parking will be allowed in these areas. Please note the Sainsbury’s Local car park only permits parking for 1 hour. Photographs taken in any area of the festival site by our Official Photographers may be used in future marketing material. In the schedule of events programme, all items and timings may be subject to last-minute changes at the discretion of the Festival committee. Please take care of yours as there are no free replacements. Conisbrough Music Festival is one of the friendliest and safest festivals around! We reserve the right to remove from the festival site any person (whether or not they have a ticket) who causes a disturbance, attempts to sell merchandise or hand out printed material without prior authorisation, or in any way disrupts the normal operation of the festival. © Copyright Conisbrough Music Festival 2018 | Web Design by CNS Media.